You are trying to install Reacts and receiving the error message: "Error 1500. Another installation is in progress. You must complete that installation before continuing this one"
Click "Cancel" on the above message, open Task manager --> Processes tab, look for any "msiexec" processes running and end the process(s). 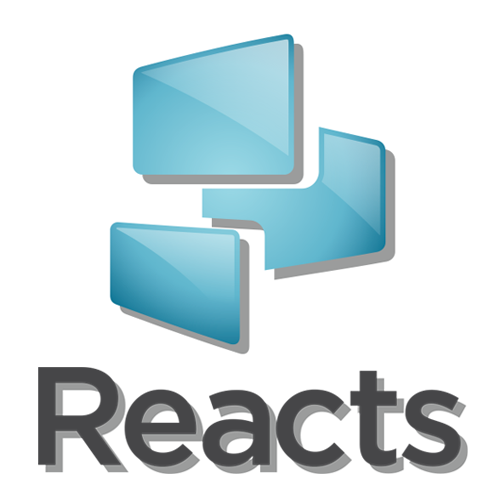 Then restart Reacts installation.